Have you ever faced no SIM error, Sim Failure or Invalid SIM error in your iPhone 4S, 4, 5, 5S, 5C, 6, 6S, 7, SE and 3GS? If so, then you would know it gets annoying with time. You would think of all the possible measures to get this fixed, like buying another smartphone, change your carrier or if nothing seems to work, then getting your current iPhone unlocked for once and all. 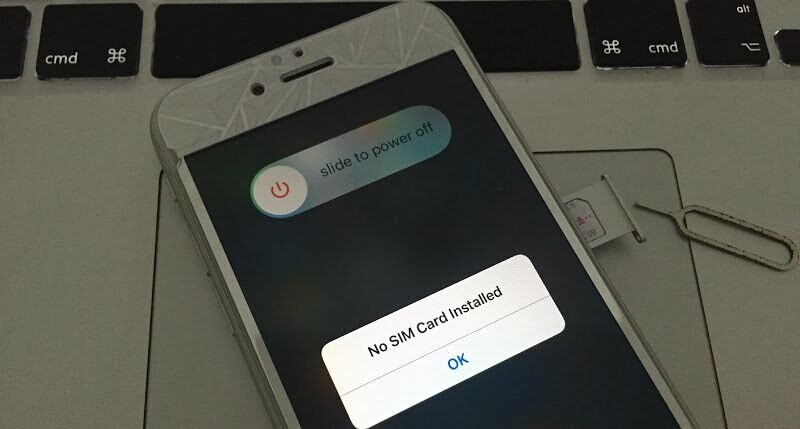 But before you go on thinking about taking such huge steps, here are few simple things that you can try with your iPhone to fix the no SIM installed error. 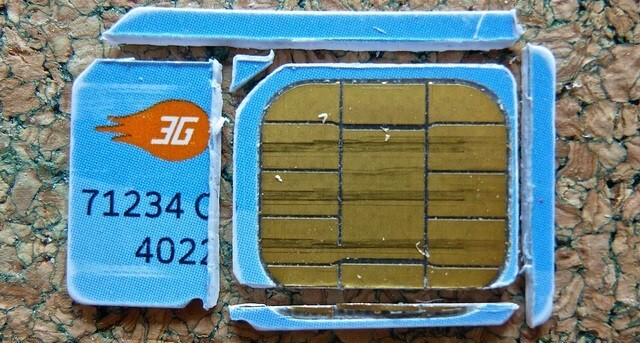 There is a possibility that your SIM card’s chip has been damaged. To check that, try your SIM card in another iPhone to see if it is working. 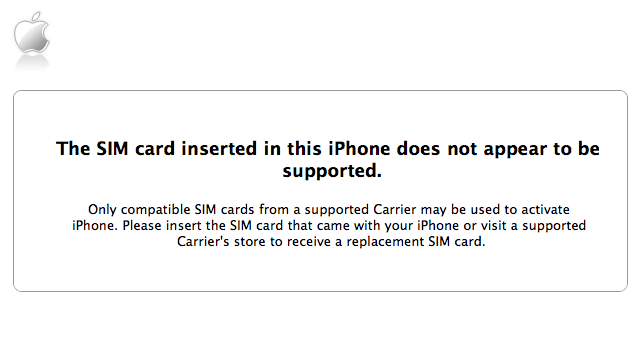 If it’s not, then it is time for you to pay your carrier a visit for a new SIM card. The common problem of SIM failure is related to locked iPhones, like you cannot run Verizon SIM card on AT&T locked iPhone. And in order to do so, you can unlock your iPhone with IMEI unlock or any other reliable available solution for unlocking. 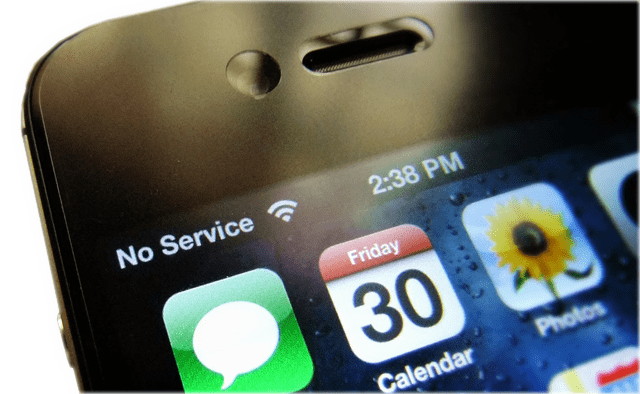 In case if you have low or weak signals, your iPhone will might say that it has no SIM card installed or No Service error. To fix this, turn on the AirPlane mode for about 20 seconds, reset your Network Settings and then take out the SIM from the back of iPhone, place it back in after 5-10 seconds wait, turn on your iPhone and it will do the Network Settings on its own. This may improve your signals, if there is nothing wrong at the backend of your carrier. Read our guide to check the signal strength of your iPhone. This problem can also occur if you downgrade your iPhone, probably something might have gone wrong that it is not reading your SIM card information now. For this, it is better to unlock it with IMEI unlocking service and then your iPhone will be iOS recognized smartphone that can be connected to any network you want. Last thing to check, is your SIM card reader probably it has been damaged. To fix this issue, just get it replaced and, Voila! You are good to go again. Hope you find these tips helpful. Feel free to leave comments or ask any questions!